Surfing Victoria are pleased to announce that Rip Curl have signed on as presenting partner to the Australian Indigenous Surfing Titles at Bells Beach for 3 years. Held on the traditional land of the Wadawurrung people, the event is heading into its 8th year at the world famous break. 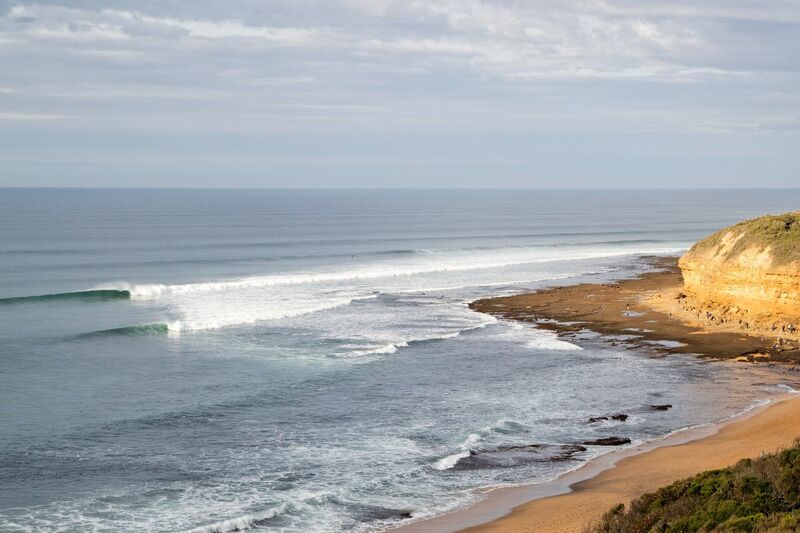 “Rip Curl is thrilled to commit to the Australian Indigenous Titles at Bells Beach and partner with Surfing Victoria to help add to the great things that have been achieved so far” said Neil Ridgway, Rip Curl Group Marketing Chairman. One of the most prestigious events on the Indigenous Surfing Calendar, the event sees over 50 competitors from around the country compete across 6 divisions including Junior Boys and Girls, Open Men and Women, Longboard and Masters. “We are stoked to have Rip Curl as part of the event going forward” said Surfing Victoria CEO Adam Robertson. The event will feature past champions such as Otis Carey (Coffs Harbour, NSW) and Russel Molony (Shelly Beach, NSW), Summer Simon (Port Kembla, NSW) along with former masters champion Robbie Page (Kempsey, NSW). The Australian Indigenous Surfing Titles is presented by Rip Curl and supported by the Victorian Government, HeadSox, the Surf Coast Shire, VicHealth, Play it Safe by the Water, Wathaurong Cooperative, Narana Aboriginal Cultural Center, Atmosphere Events, Surfing Australia, ONABAC, VACSAL, Strong Brother Strong Sister and Surfing Victoria. The rights to the images attached or accessed by link within this email are granted by Surfing Victoria Inc. for editorial use only. No commercial rights are granted to the Images in any way. The Images are provided on an "as is" basis and no warranty is provided for use of a particular purpose. Rights to individuals within the Images are not provided. The copyright is owned by Surfing Victoria. Sale or license of the Images is prohibited. ALL RIGHTS RESERVED.